Why Choose HTML5 Output for E-learning Courses? HTML5, the latest version of HTML (Hyper-text mark-up language) has some distinct benefits. Though the language is primarily created for web pages, it is increasingly relevant to eLearning courses as most often they operate through web browsers. 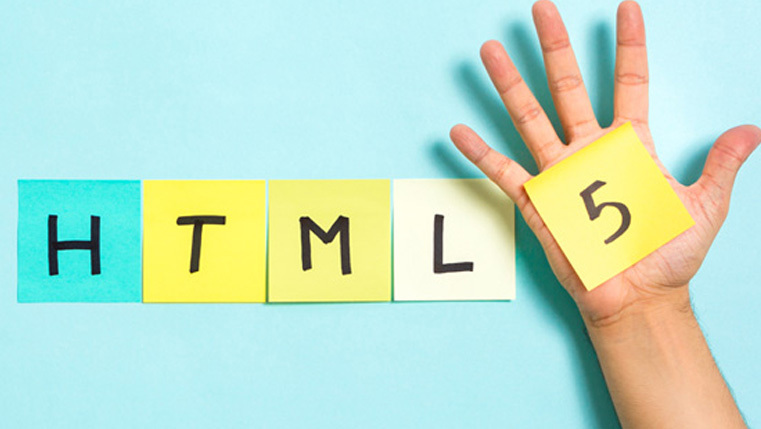 In an earlier blog, I shared some benefits of using HTML5 in eLearning courses. In this, I would like to share some more advantages. Many authoring tools such as Articulate, Lectora and Captivate have enabled publishing courses in HTML5 output. 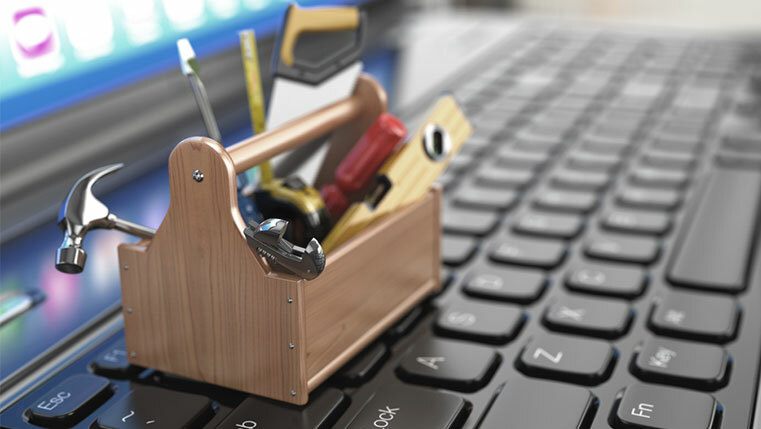 With the help of these tools, it is easy to develop eLearning courses rapidly. Once you have courses with HTML5 output, you can update and revise content easily as and when required. This greatly reduces development time and requires fewer resources. Additionally, you do have to be bound by a single tool such as Flash to develop eLearning courses. You enjoy greater flexibility and freedom as W3C currently does not put any restrictions or licensing fees for using their technology. Courses developed using Flash cannot be easily edited. You need access to the source files that were used for creating the course. Very often, the source files are lost over a period of time either due to inefficient system of archiving or lack of it. In such cases, even minor edits to the files are not possible and content needs to be re-created. This is not the case with courses created with HTML output. All that is required is a simple text editor to make the required changes. This is very useful when you want to update a course with new important information or change content based on recent revisions in policy or regulations. The HTML Geolocation API is used to get the geographical position of a user (Ref: w3schools.com). This feature can be used in eLearning or mLearning courses, where a user is provided a learning resource that is relevant to that particular location. Employees can be provided with knowledge resources or information updates that are relevant to their region or location. Employees can get performance support based on their current location. Service engineers can get information about the nearest place to source spare parts to address a customer’s complaint. Sales people can get information about existing customers who are located near to a prospective customer. This information can be useful when addressing customer objections. The applications can be varied, based on the extent one wishes to capitalize on the feature. HTML5 is evolving but it enjoys a lot of support from most browsers and web developers. Therefore, it wouldn’t be long before a definite standard and guideline is evolved. HTML5 is changing the way people access information and knowledge. It is intrinsically linked with the devices and technology that people use. 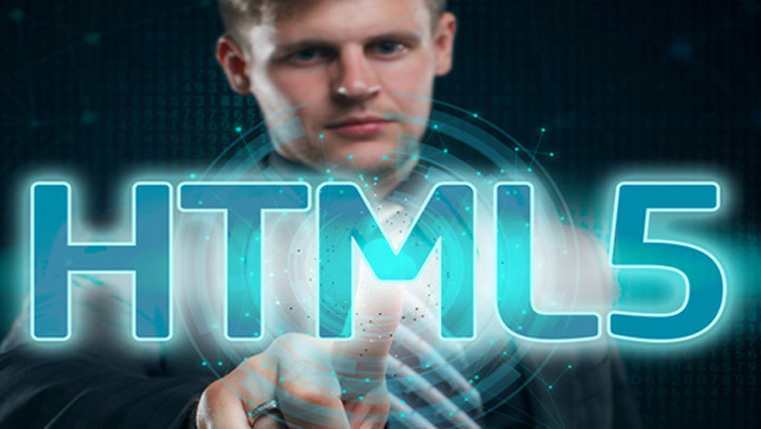 Therefore, in order to keep up with the pace with which technology is changing, organizations need to migrate to HTML5 for their eLearning courses. What is HTML5 and How Is It Related to Online Learning? 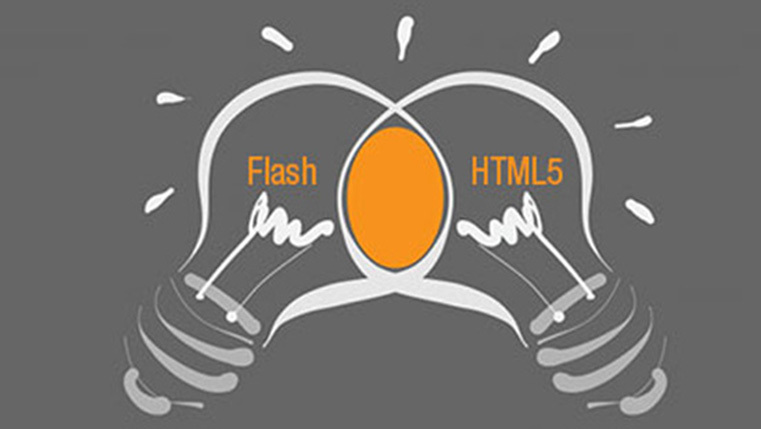 HTML5 in eLearning: Why is HTML5 a Big Deal in Converting Flash Content?